News from Digitime claims that the next gen iPad — iPad 3 — will be released next month, January 2012, and it will be available in two different models. 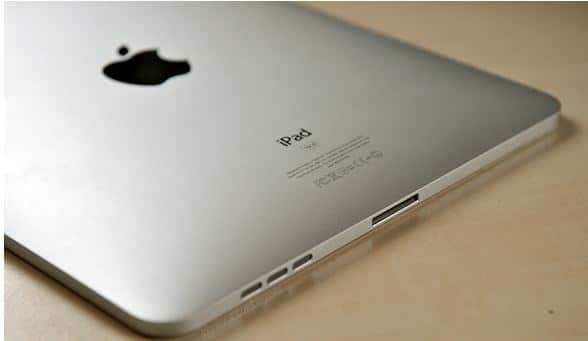 The two iPad 3 models will be “one for the high-end segment high-end segment and one for the mid-range segment”, the report says. Apple is set to unveil two versions of its next-generation tablet, one for the high-end segment and one for the mid-range segment, the sources said. The report also claims that the iPad 3 has an increased battery to 14,000mAH, that about twice as the current 6,500mAH battery used in the iPad 2. The two companies supplying battery to Apple Simplo Technology and Dynapack denied to talk abut this rumor.